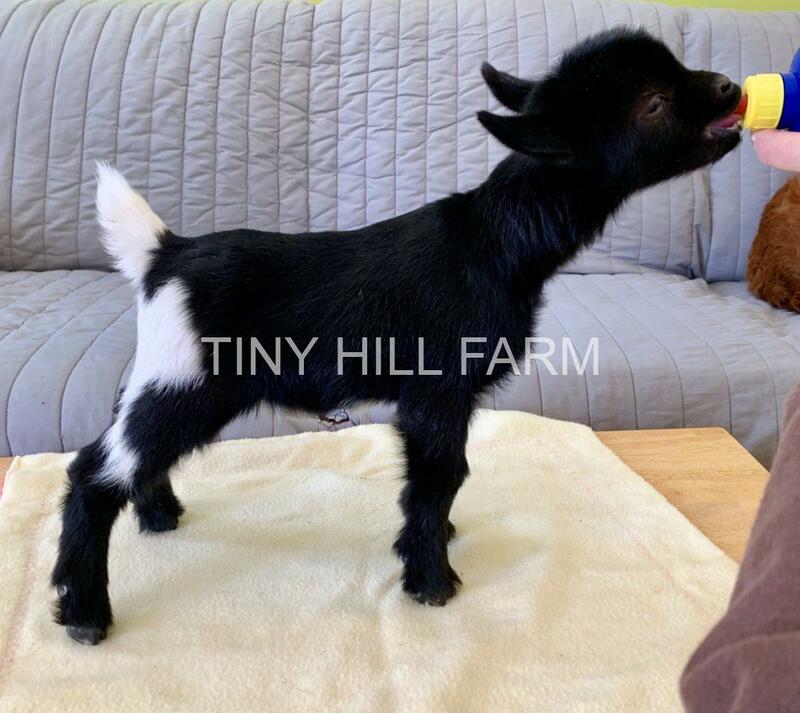 We just updated our listing of the Nigerian dwarf dairy goats we currently have available for sale. You can find it HERE. All are ready to go now. They can be reserved with a $100 non-refundable deposit. We have a clean and tested herd. You can see our annual test results here. Please contact us if you are interested in any of our goats or if you have any questions. Thank you!